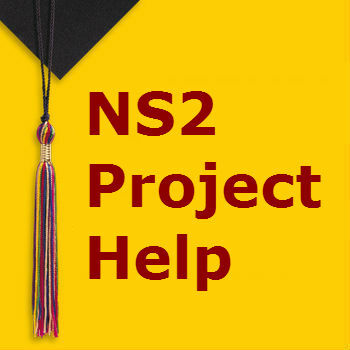 Ns2 project help will guide the students as well as teach something about the ns2 projects. 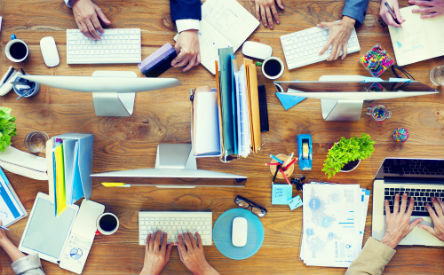 The network simulator 2 tool is used for developing networking projects. 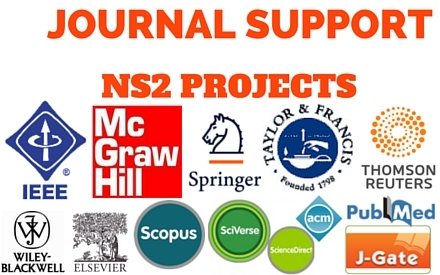 The following networks are comes under the research.